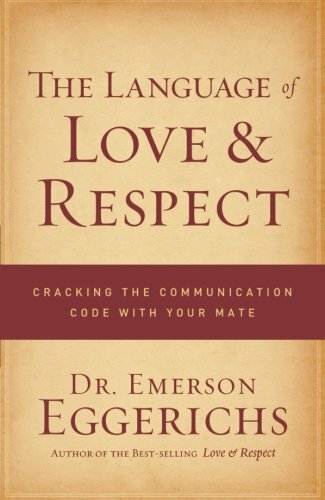 Dr. Eggerichs’ best-selling book, Love & Respect, launched a revolution in how couples relate to each other. In The Language of Love & Respect, he presents a practical, step-by-step approach for how husbands and wives can learn to speak each other’s distinctly different language—respect for him, love for her. The result is mutual understanding and a successful, happy marriage. If you have any questions about this product by HarperCollins Christian Pub., contact us by completing and submitting the form below. If you are looking for a specif part number, please include it with your message.